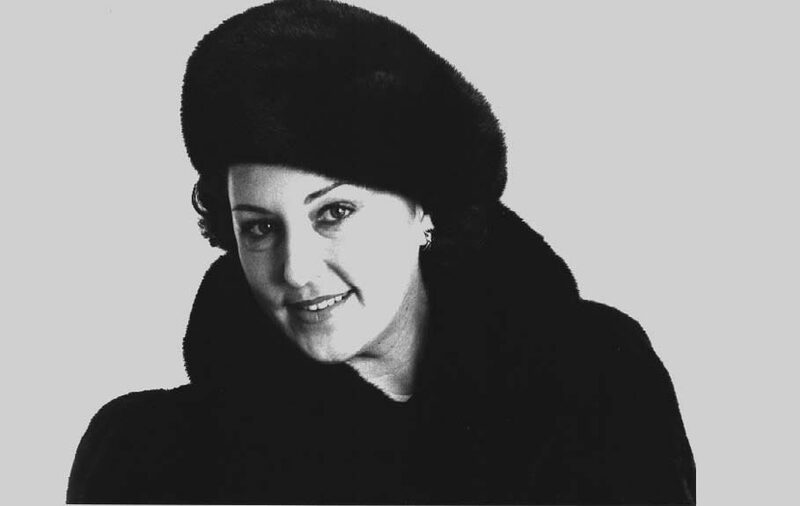 On October 11, 1998, Anna Tomowa-Sintow gave her triumphant debut as "Salome" in a concert version of Richard Strauss' masterpiece which opened the Gran Teatre del Liceu season of Barcelona at the Palau de la Musica. Subsequent concerts were performed on October 14 and 17 with a cast that included Robert Hale (Jochanaan), Kenneth Riegel (Herodes), Anja Silja (Herodias) and Claude Pia (Narraboth), conductor: Peter Schneider. the evening showed flashes of genius: Anna Tomowa-Sintow, who at this stage in her impressive career - a Karajan prodigy, amongst other acclaims - was making her debut in the role of the main character, displayed extraordinary power and expert, well-controlled dispensing of her resources from the initial levity of the character to the frenzied lack of restraint of the finale...A high-level start to the season. Anna Tomowa-Sintow's voice with its alveolar (voluminous) resonance reached into the furthest depths of the passionate character she was performing, dramatising an expressive recreation of quality and commitment right down to the very last detail... The soprano performed Salome's monologue in the last scene with splendid means. "A triumphant Salome opens the Liceu season"
Anna Tomowa-Sintow sang the role of the main character in this supreme work of its kind in Barcelona for the first time. The Bulgarian soprano succeeded in convincing the Liceu audience with her performance, for she was lavish in her performance, in her expressive inflections and in projecting a notion of a clear, well-defined character. Her voice enables her to assert herself through the high registers over the orchestral ocean, and whilst her low registers are not quite as powerful, the truth is that the colour of her voice is most beautiful and the singer knows how to use it to make up for such details. She supplemented it with impressive pianissimos at culminating moments, ending by giving shape to a Salome far more fragile than is usually portrayed.